Robert Wright is the founder and owner of Magic-Wrighter, Inc., which he formed in 1982. Since that time, Magic-Wrighter has grown to a multi-million-dollar company with a national presence. The company currently provides services to more than 700 financial institutions, 1000 businesses and more than 800 school districts. Bob began his career with Union Bank and Trust Co. in Kokomo, Indiana. 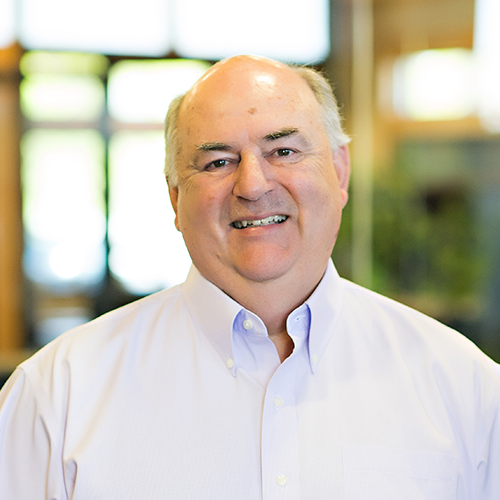 During his nearly fifty years in the financial industry, Bob developed some of the first online banking applications in the nation and has been a leader in payment processing technology. His path includes management of two major financial institution data centers. Bob currently serves as the President and CEO of Magic-Wrighter and actively participates in the Project Review & Approval Committee, Risk Assessment Committee, Business Continuity Committee and Strategic Planning Committee. Bob is a family man and enjoys spending time with his children, grandchildren and great grandchildren.